Fewer things are as upsetting as finding out your child has a health issue. And when it’s something as serious as respiratory distress, it’s easy to become overwhelmed with worry. But what exactly is Acute Respiratory Distress Syndrome (ARDS)? What causes it? What are some of the signs that your child may have it, and what can you do to help? Because we understand how much you care for your family, we are here to offer answers. Hypoxemic: This is what happens when there is not enough oxygen in a person’s bloodstream. It can be mild, moderate, or severe. This is a serious condition that may end up affecting vital organs, such as the brain and liver. Hypercapnic: This occurs when a person has too much carbon dioxide (CO2) in the blood. Typically CO2 is expelled from the lungs when a person exhales during regular breathing. When ARDS prevents the body from expelling CO2, the extra amount in the bloodstream can cause damage to cells and the nervous system. It can also cause asphyxiation. These conditions can be either acute (they are the result of an emergency) or chronic (an ongoing condition that requires treatment for the long-term). This blog discusses exclusively acute respiratory distress. Acute Respiratory Distress Syndrome is caused when there is fluid buildup in the lungs. This results in the patient being unable to receive enough oxygen in his or her lungs, which in turn affects internal organs. The most common causes in newborns are sepsis or pneumonia. Asthma, pneumonia, and croup are often the culprits for ARDS in toddlers. If your child is suffering from any of these symptoms, call 911. Do not wait. 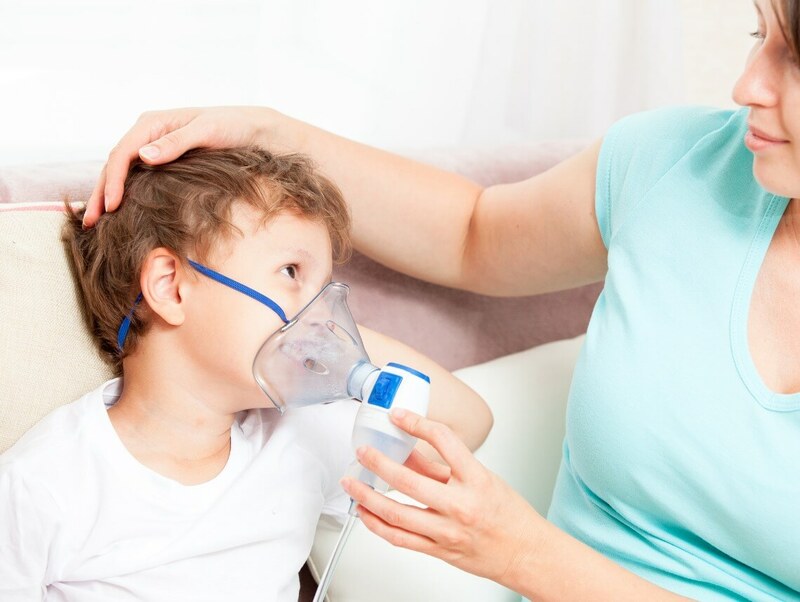 Acute respiratory distress can cause long-term disabilities, and it’s one of the most common causes of pediatric cardiac arrest. Early detection can significantly improve a child’s prognosis. Acute Respiratory Distress Syndrome is a medical emergency and should only be treated at a hospital. When a child is diagnosed with a serious condition, his or her entire family is affected. And depending on your specific circumstances, you may need additional help in providing the best care possible for your son or daughter. At Sonas Home Health Care, our goal is to build relationships based on trust. We understand that looking into home health care services can be a worrisome experience, especially when the care is for your child.